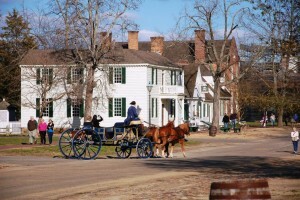 Imagine walking the streets of Colonial Williamsburg, with the buzz of busy life all around you. Or feeling the salty air of the first English settlement in Jamestown as the settlers fought for survival from the elements. Or witnessing the hardships of a War of Independence military camp in Yorktown—where the British surrendered an entire army, thus ending the conflict. You have the opportunity of experiencing these sensations and more firsthand during these tours. This March, Skip and Tina Jenkins of MOMYS are graciously hosting family retreats in Williamsburg, Virginia. Come prepared for a time of great fellowship, fun memories, and new insights into the lives and characters that initiated the founding of our nation! Please visit the MOMYS Williamsburg Tour website for registration information and much more!